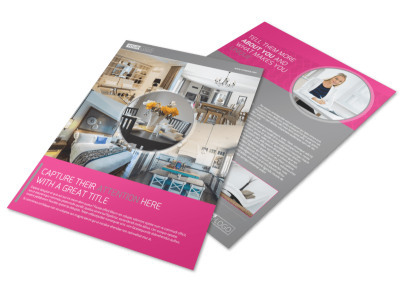 Customize our Interior Designers & Decorators Brochure Template and more! 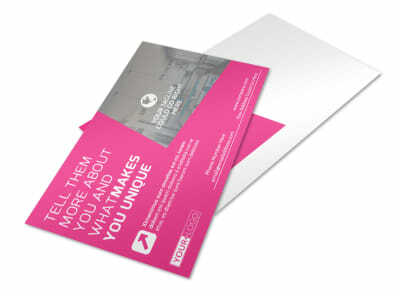 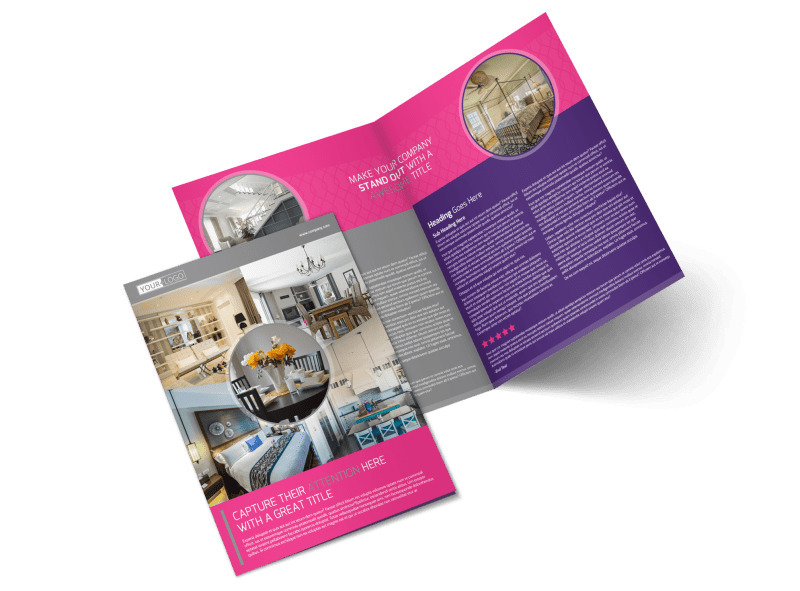 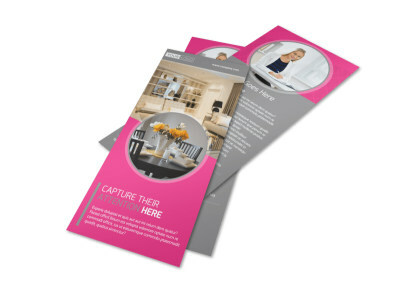 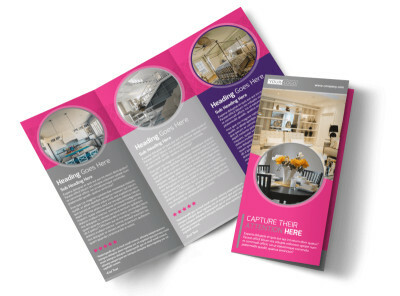 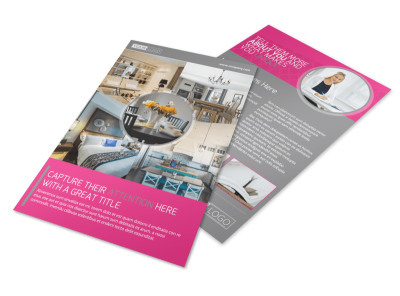 Ramp up your customer base by creating a brochure to showcase all your skill. 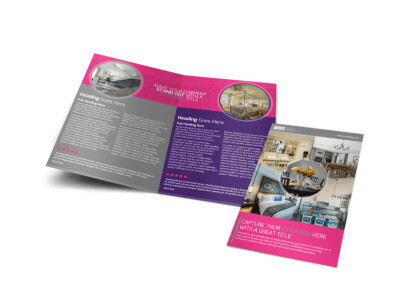 Include images of previous work done so customers can be confident when contacting you for your services. 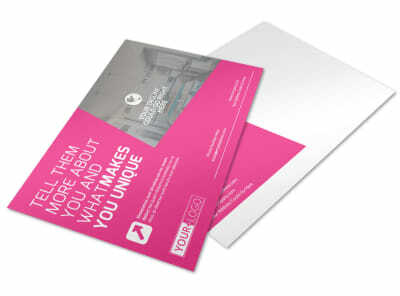 Choose from different fonts, and color themes to add some more creativity. 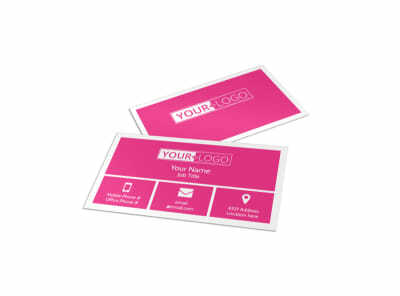 Print from where you are, or let us print your you!